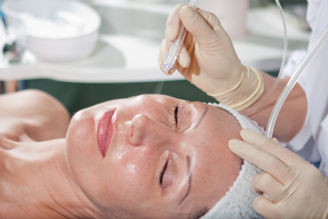 At LHR Skin and Vein Center, we use medical grade glycolic peels by Pharmatopix. The Alpha Hydroxyacids in these peels provide numerous skin benefits, including: evening of skin tone, acne reduction, and collagen production to help smooth out fine lines. For further information about glycolic peels or to schedule an appointment, please call us today at 248-651-4799.